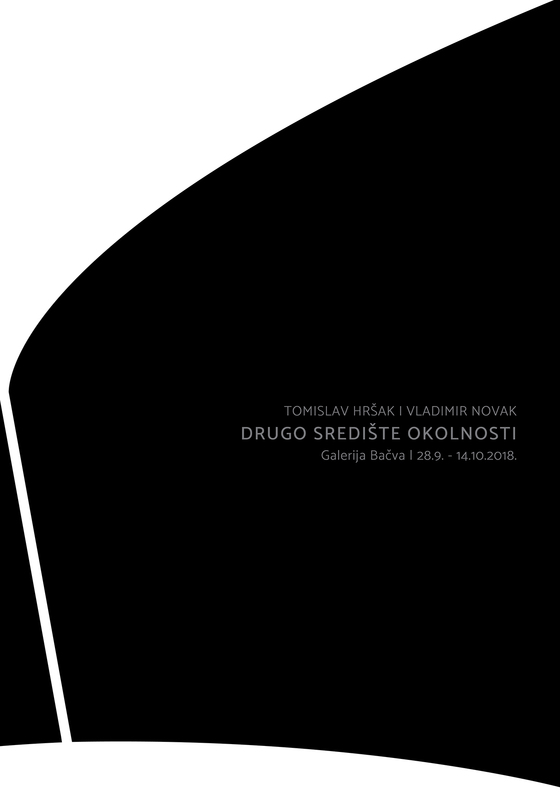 Exhibition Other Centre of Circumstances, by Tomislav Hršak and Vladimir Novak will be opened on Friday, September 28 at 7pm at the Home of HDLU (Trg žrtava fašizma 16, Zagreb). 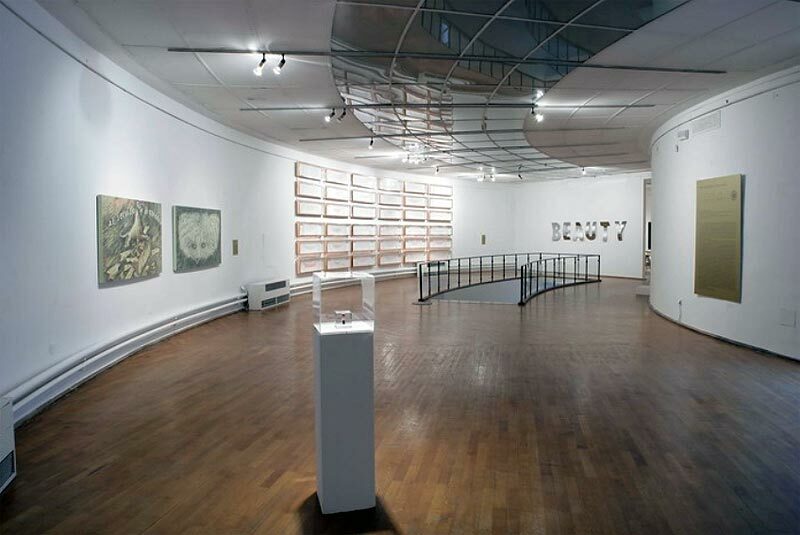 “(…) In their site-specific exhibition titled Other Centre of Circumstances, the artists Tomislav Hršak and Vladimir Novak engage in a somnambulist dialogue with the space of Meštrović’s Pavilion. 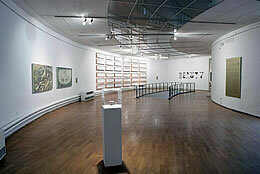 The gallery space is circular in form, and the exhibition’s title ambiguously evokes this circular form of the gallery, as well as the exhibited works of these two artists. Closed on Mondays, Tuesdays and holidays (August 15).